The transport cart DJTR 100 AL is SUITABLE for carrying goods and goods such as textiles, children’s and groceries, drinks stacks, boxes and construction materials (sand, cement, etc.) weighing in the recommended limits, music equipment, furniture and white equipment and bulk cargo up to 100 kg. The transport cart is NOT suitable for the transport of building materials over 100 kg, fireplaces, drums, generators, etc. The reason is our recommended load capacity of 100 kg. 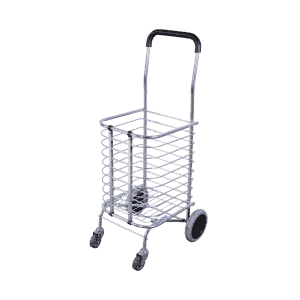 The transport cart DJTR 100 AL is recommended for use by people of all ages. Not recommended for use by children, pregnant women and people with physical disabilities. 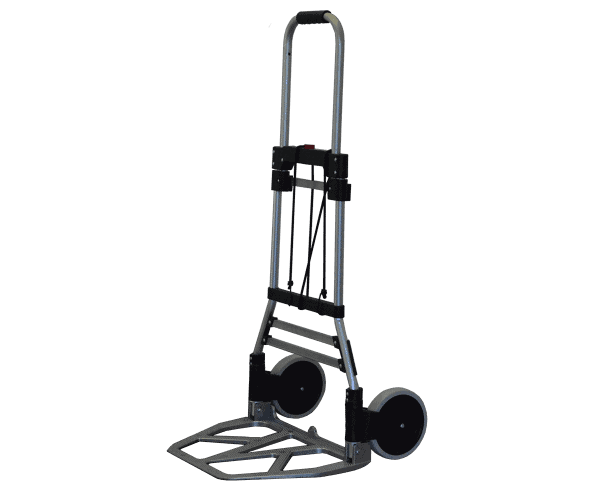 The transport cart can be used for loading and unloading of objects up to 100 kg. The transport cart DJTR 100 AL consists of a sturdy steel frame and aluminum platform, two wheels and a comfortable handle. The frame is telescopic for comfort and is rigidly rigid, the rubber wheels have a diameter of 170mm. 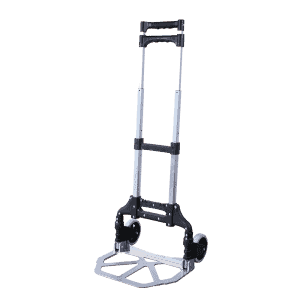 The transport cart DJTR 100 AL is stable, foldable, easily portable, with a flat surface on the platform to increase friction between it and the load, with small wheels for easier maneuvering. The upper part of the handle is covered with foam for a more comfortable grip. The cart is equipped with an additional elastic rope for securing the load. 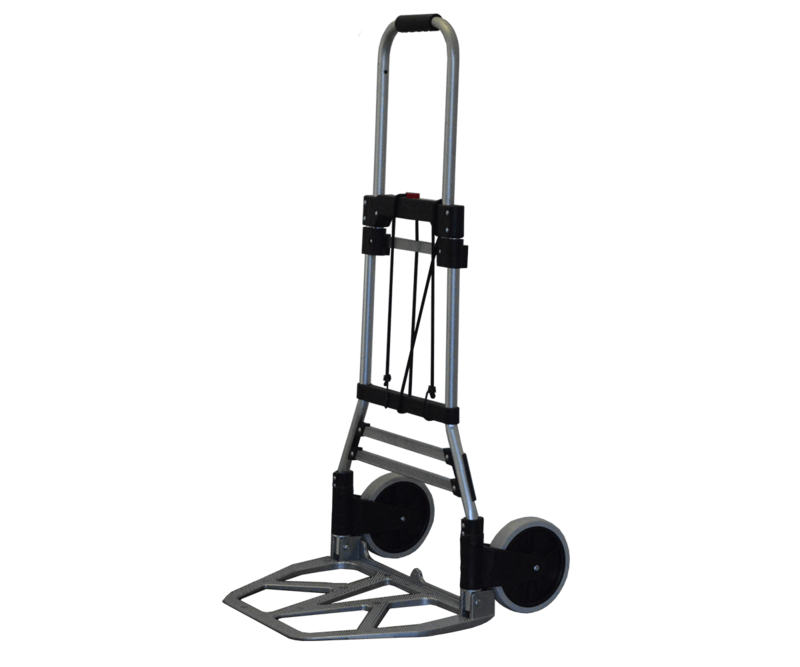 The transport cart DJTR 100 AL must be used for objects weighing up to 100 kg. The design of the cart is convenient for stairs, but for proper operation we recommend that the cart be loaded with a load of up to 60kg. Danger of deformation! 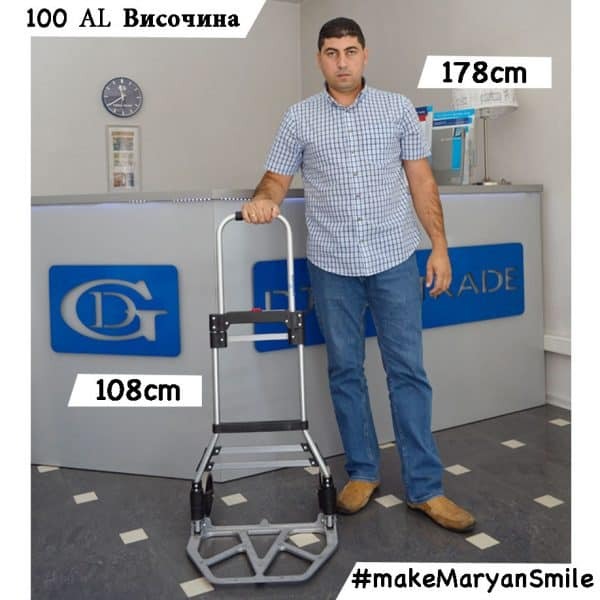 – Be careful with the cart in folded condition because it is possible to deform, so place objects weighing up to 10kg on the folded cart. 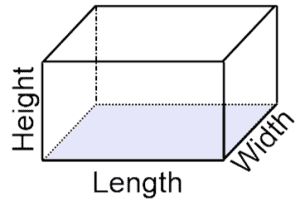 The center of gravity of the load when possible is strongly recommended to be at the back of the platform. It is most appropriate to keep transport cart DJTR 100 AL in a confined space such as closet, cellar, garage, workshop, bedding, car rack, wardrobe, etc. and can also be hung on wall. 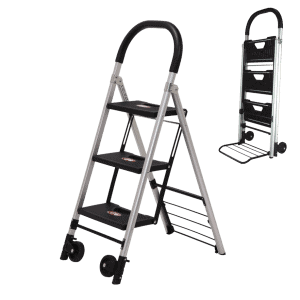 The transport cart DJTR 100 AL is suitable for home-grown, repaired or at-home jobs. The shopping cart is easy to store. 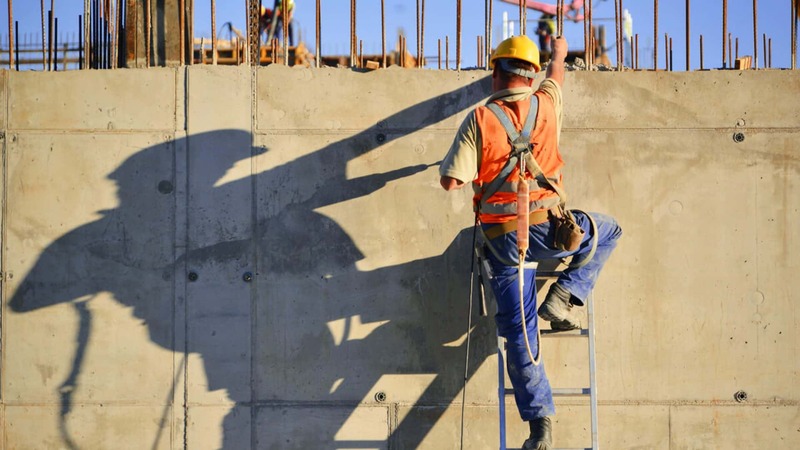 Aluminum frame is a guarantee of a long life, because it excludes product depreciation due to corrosion. The cart is lightweight – weighs 5.8 kilograms. Thanks to its compactness it is easily carried in a car rack, rack or airplane or stored at home. The transport cart DJTR 100 AL has a factory warranty on receipt. Ideal home cart. We carry any small items, books, clothes. Children enjoy it with pleasure.